This is a great side dish that is similar to mashed potatoes, but with a slightly different taste and texture. It is a great way to present a familiar vegetable in a different style. 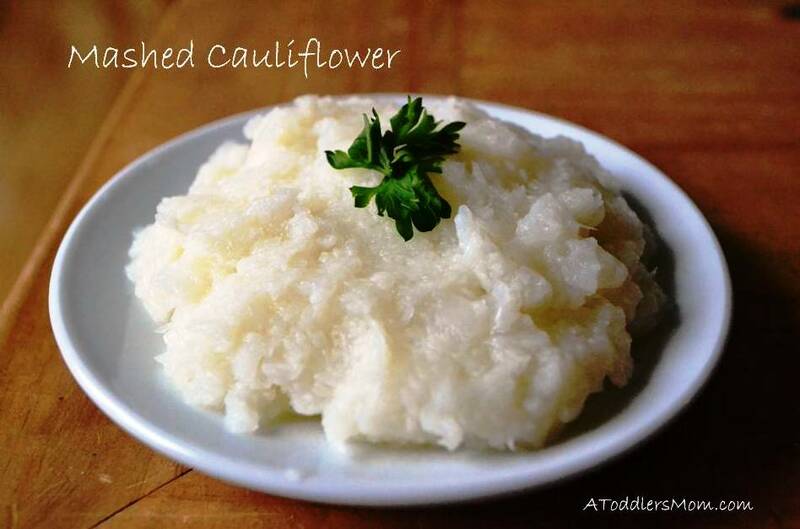 Mashed cauliflower is delicious and tasty, and it is a nice light dish for a summer evening. It goes well with meat or fish. Cook cauliflower in chicken broth until tender. Drain extra liquid, but set it aside. Blend cauliflower with immersion blender until smooth. Slowly add the chicken broth that the cauliflower was cooked in until it is the desired consistency. Enjoy! I had forgotten about this idea! I am going to make it tonight. Thank you for the reminder!